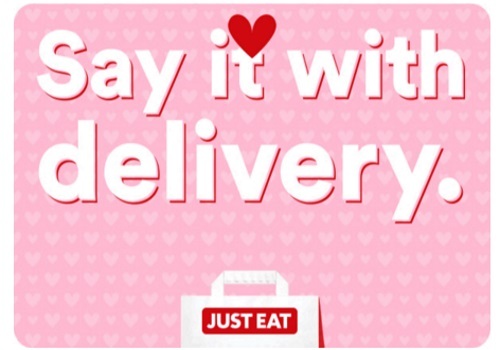 JustEat is offering 25% off delivery for Valentine's Day! If you don't feel like cooking or going out to eat, this is a good option! They rarely offer promo codes now! Enter CUPID25 to get the discount. Offer is valid on credit card offers between February 13-15, 2016. Click here to shop JustEat.